In the last few years, the landscape of the mortgage industry has changed since Norcom entered the arena in 1989. There are a variety of programs available to homebuyers, but it is important to figure out what the right product is for each home. Choosing a mortgage company is a deeply personal decision. You need access to all of the different types of loans that are available on the market. You need competitive rates and a variety of payment plans so that you can make the right financial decisions for you and your family. You need to trust the lenderts who care about these big decisions and how they impact your life. Choosing the right mortgage company matters. We are highly successful in what we do and we take pride in our work. Our mortgage programs vary and are flexible, whether you are a first-time homebuyer, an experienced mortgage shopper, a veteran, looking to refinance, and beyond. We are experienced in loan origination and are constantly expanding our footprint into new territories.  Norcom not only helps families obtain the homes of their dreams, we also strive to help our local communities be as strong as they can be. We know that the communities that surround us make our success possible. Audra Santos leads as a top producer in the lending industry. She has more than 20 years of experience in the business and offers a well-rounded, highly communicative mortgage lending process. She and her team are committed to providing the highest level of integrity and genuine care and concern for their clients. She has a Masters of Business Administration degree and actively involved within the mortgage industry. She has the experience and knowledge to make sure you are getting into the right program to benefit your long term goals. 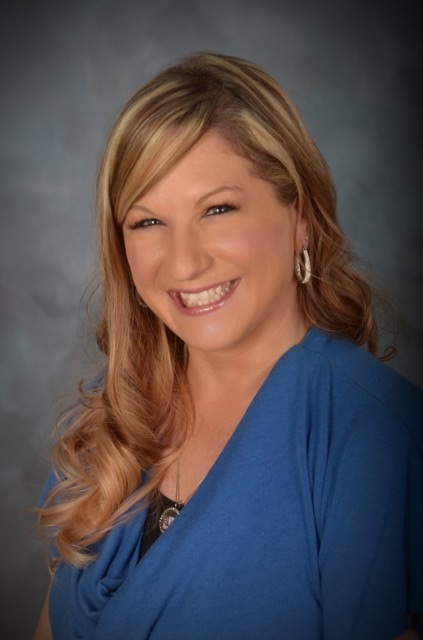 Audra is the VP of Credit Union Lending and the Branch Manager for Norcom Mortgage, which is a full service mortgage banker/lender allowing their customers loans to be processed, underwritten and funded in house.  They offer a wide range of products: FHA, VA, 203K Rehabilitation loans, Jumbo, Conventional and Non-Conforming (less than perfect credit) loans just to name a few. They provide financing for as low as 3% down payment and 100% financing for Veterans. They offer same day pre-qualifications and commitment letters. Audra subscribes to the Code of Ethics and Best Lending Practices guidelines as set forth by the National Association of Mortgage Bankers.